There's an indescribable, yet completely recognizable, joy that arises whenever you witness a loved one opening a present that, after carefully researching and editing down a plethora of options, he or she is thrilled to received. If only you had the time to browse stores far as the eye (or Google search) can see. Welcome to 2014, when buying the perfect present for a family member, beau or friend tends to be more sporadic than we'd like to admit. But as always, The Trendologist is here to help. This year's slew of gift guides offer ideal presents for some of the most hard to shop for individuals. By the holidays, you'll have presents for everyone on your list. It can be our little secret, but be honest: you have a love-hate relationship with the token eco-crazed person in your life. Sure, you admire his or her dedication to the planet and a healthy lifestyle; however, finding the perfect gift for that organic fanatic is a challenge. Suddenly, the tiniest details become major game-changers. And shame on the rest of us: we should care whether or not that cozy cashmere sweater was produced locally and scorn any luxe beauty product that oozes of parabens. But honoring your loved one's sustainable lifestyle shouldn't compromise the "wow" factor of your present. These gift ideas prove that together, glamour and green make an unstoppable gifting duo. 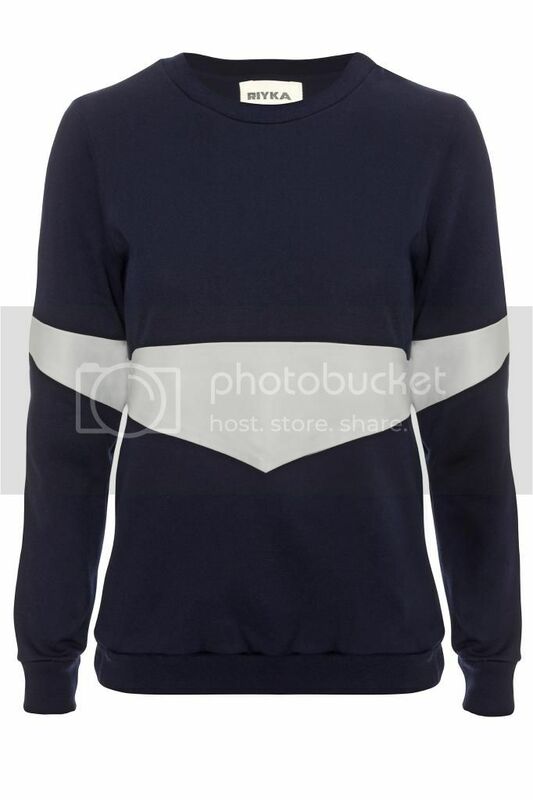 Riyka Timothy Jumper ($176): "An ultra hip sweater, does this come with a gift receipt?" asks no one ever. With a fetching pattern, which is free of any ugly Christmas sweater associations, this jumper is versatile enough to satisfy a range of personalities and tastes. 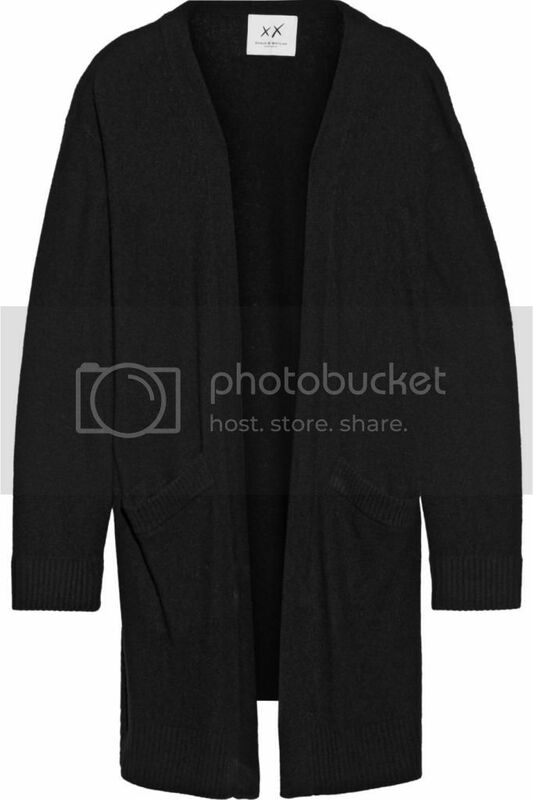 Wouldn't this sweater look great with a pair of boyfriend jeans or pleated leather skirt? If the sartorial superiority is not enough of an incentive, the British line strives to use recycled or organic materials and practice sustainable production procedures. Now that is chic. 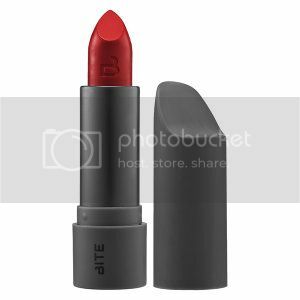 Bite Beauty Luminous Créme Lipstick in Apricot ($24): The eco-conscious tend to be stereotyped as a hemp-obsessed, disheveled group that refuses to wear makeup. However, numerous "glam meets green" beauty brands quickly undermine that aged generalization. With several wearable hues and a moisture-rich formula, Bite Beauty's Luminous Créme Lipstick is the perfect stocking stuffer for any makeup addict. But to earn major points with your favorite environmentalist, don't forget to tell this gift's recipient that Bite's lipsticks are free of parabens, sulfates and phthalates. If you're not sure which hue to buy for that special someone, Bite's festive Apricot shade is Trendologist-approved. Stella McCartney Beckett Bag (On Sale for $802): Anyone who has their finger on the pulse of fashion knows that Stella McCartney is the industry's reigning eco-queen. While many style savants adore the British designer for her cutting-edge vision and craftsmanship, McCartney's commitment to creating cruelty-free products is icing on the sartorial cake. This super sleek tote is bound to blow the green goddess in your life away. Not only is the faux leather exterior finished with a coating that's 50 percent vegetable oil, the bag's lining is created from recycled plastic bottles. Who knew recycling could yield such stylish results? 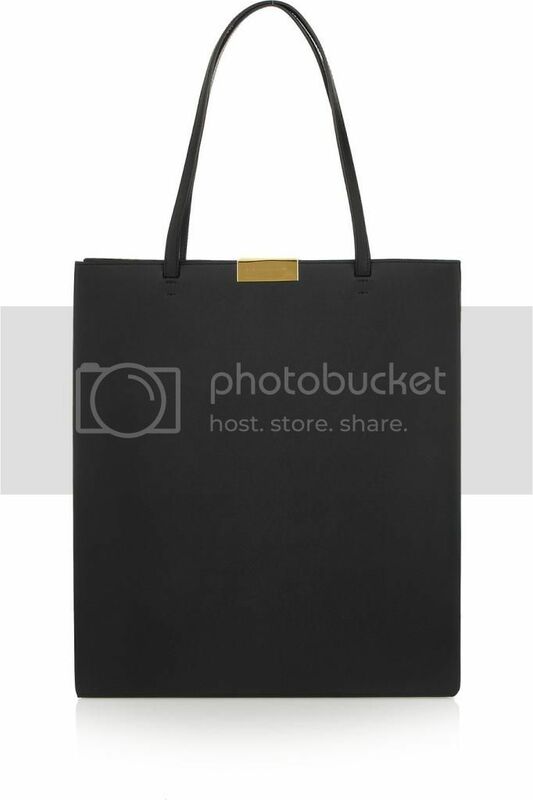 With a streamlined silhouette, the bag was specifically designed to be shipped using less paper and packaging. Truly, Stella's given us the gift that keeps on giving. 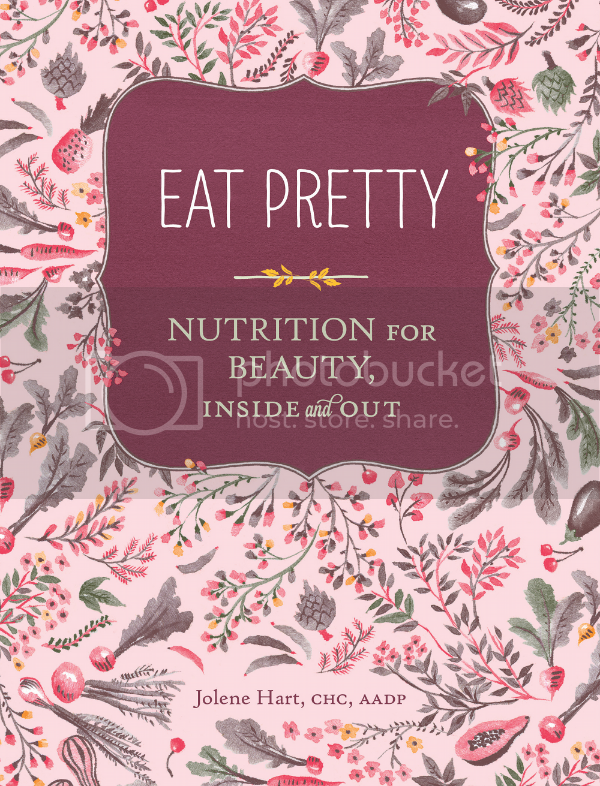 Eat Pretty: Nutrition for Beauty, Inside and Out by Jolene Hart ($16): As any environment expert knows, a sustainable lifestyle goes beyond wearing fair trade clothing and using buzz phrases such as "locally sourced" and "BPA free." Equal parts natural beauty and clean eating, Jolene Hart's book is a must-have for anyone who has an interest in beauty and nutrition. While you're at it, go ahead and pick up a copy for yourself. From raspberries for lustruous hair to nutmeg for beauty sleep, this read is packed with useful tips, making this also perfect for anyone who is looking to spruce up his or her daily routine. Melissa Joy Manning Drop Earring ($315): If your sustainable loved one has a penchant for accessories, they know the meaning of recycled jewelry. Vintage, right? Not necessarily. 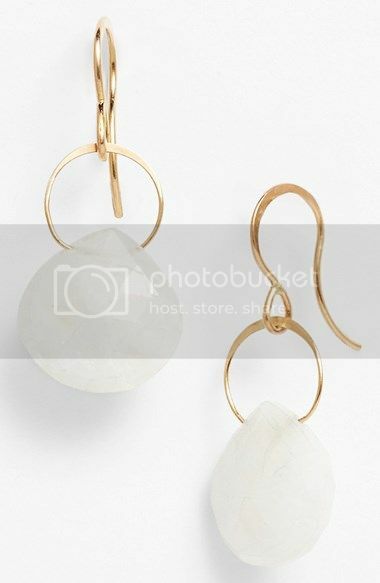 Crafted from recycled 14k gold and moonstones, Melissa Joy Manning's Drop Earrings combine eco-friendly practices with a simple silhouette that your recipient will be able to dress up or down. The jewelry brand's commitment to an environmentally sound product doesn't stop with upcycled stones. Manufactured in a "Green Certified" studio in California, the line finds 50 percent of their raw materials from the United States. But if you're looking to send this pick to the international tree-hugger in your life, they will still reap the environmental benefits. Through a partnership with the UPS Carbon Neutral Program, Melissa Joy Manning carbon offsets both domestic and international packages. Combined with the obvious beauty of these earrings? Picking these up for your green guru is a no-brainer! 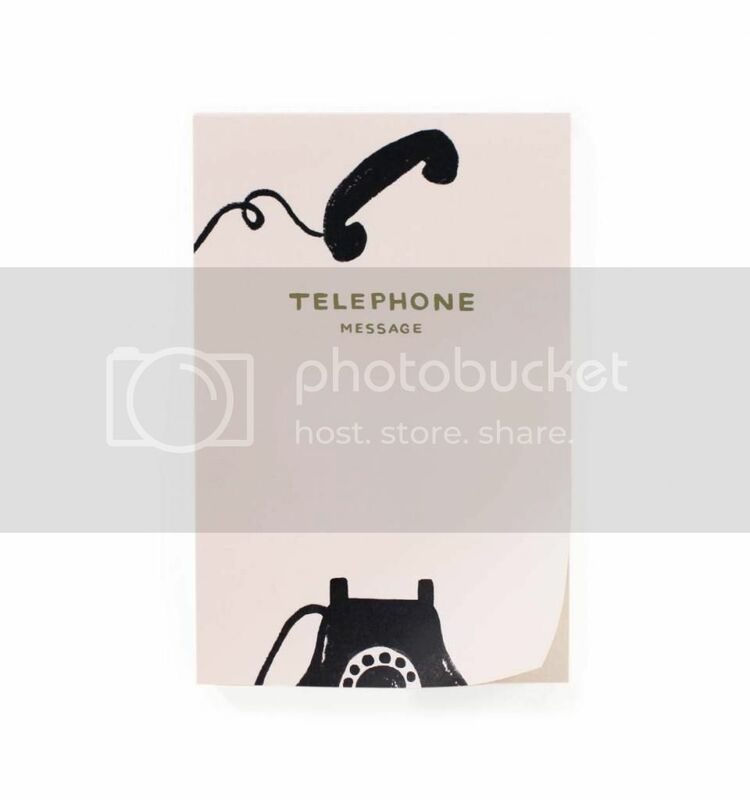 Rifle Paper Co. Vintage Telephone Notepad ($8): While you may roll your eyes when your grandmother gifts you with a kitschy notepad or journal for the fifth year in a row, you are also well aware that this is a gift you'll actually use. And just when you thought that finding an aesthetically-pleasing, affordable and eco-friendly gift was more difficult than locating a needle in a haystack, Rifle Paper Co.'s collection of cutesy notepads gives stressed gifters everywhere a sense of salvation. Owned by a husband and wife team based in Florida, Rifle Paper Co. uses FSC-certified paper stock and environmentally friendly printers. Chic and sustainable, these notepads give life to handwriting notes in an age whn taking pen to paper feels like something only your grandparent would do. Impecca Wireless Bamboo Keyboard (On Sale for $48): Between discussions about greenhouse gasses and global warming, it's no secret that technology and a sustainable lifestyle tend to clash more than we'd like to admit. Though this pick isn't going to automatically reverse any environmental woes, your green guru is bound to feel a little more at ease spending hours hunched over a computer. 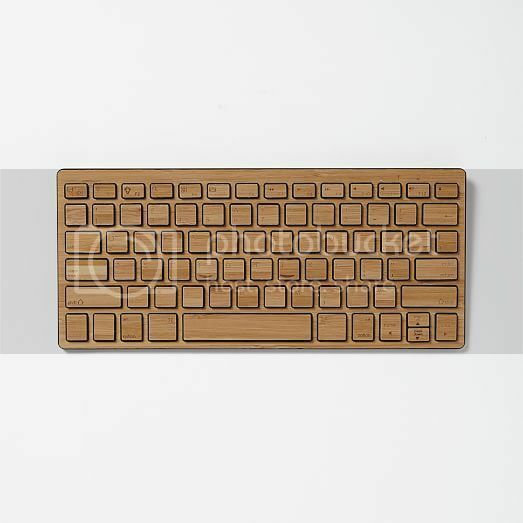 Made out of 100 percent bamboo and boasting a chargable lithium ion battery, this keyboard is a more eco-conscious choice than its competitors. Cord-free and eco-chic, the environmentalist in your life will feel one with nature in their cubicle or home office. Pottery Barn Casa Recycled Glass Pitchers ($29): Believe it or not, the environmentally conscious are just like the rest of the who accidentally forget to sort our plastics, glasses, and paper goods out of the general trash. They go out to dinner with their girlfriends (probably farm-to-table restaurants, though) and seriously ponder over some of life's biggest dilemmas. And when it comes to decorating their home, green feenes are not going to settle for some second-rate pieces. 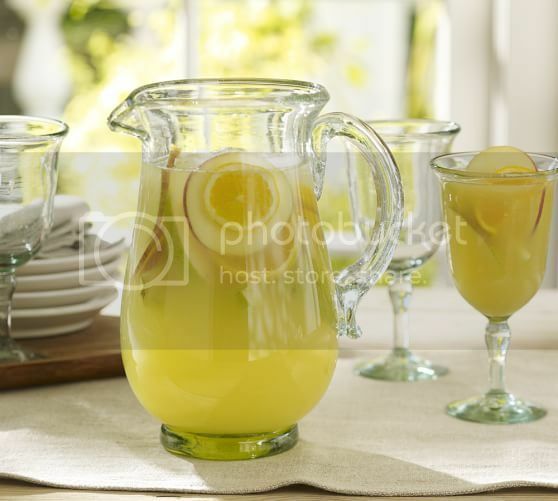 Lucky for sustainability savants, and those of us who are stuck buying presents for this particular subculture, Pottery Barn's recycled glass pitchers are like something you would use for lemon water on the coast of the French Riviera. Between using FSC-certified paper for catalogs and pioritizing the use of raw materials, its no surprise that Pottery Barn has a vast collection of recycled glassware. Now, you can tell your best friend what to get your mutual organic fanatic. What are you planning to gift your favorite environmentalist this year? Sound off below! There's an indescribable, yet completely recognizable, joy that arises whenever you witness a loved one opening a present that, after carefully researching and editing down a plethora of options, he or she is thrilled to received. If only you had the time to browse stores far as a the eye (or Google search) can see. Welcome to 2014, when buying the perfect present for a family member, beau or friend tends to be more sporadic than we'd like to admit. But as always, The Trendologist is here to help. This year's slew of gift guides offer ideal presents for some of the most hard to shop for individuals. By the holidays, you'll have presents for everyone on your list. Whether pursuing finance or fashion, every group of friends has the token workaholic. You can sense him or her from a mile away: late nights at the office, working on weekends, constantly checking his or her work e-mail. It's hard to resent this friend: shouldn't everyone aspire to be that committed to their work? However, instead of splurging on a high-end cooking class that you know your career-crazy friend won't have time enjoy (you know, a major deadline), why not opt for something that will make your occupational servant's home away from home a little more glamorous? Check out these gifts that any workaholics should have underneath their Christmas tree. 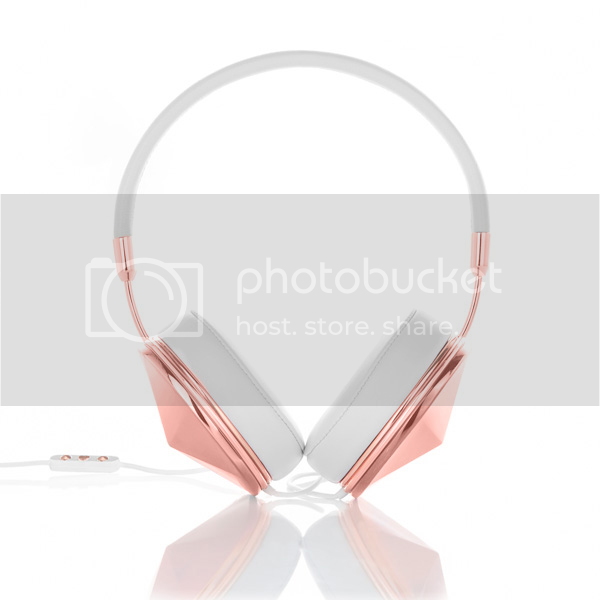 Frends Taylor Headphones in Rose Gold ($196): No matter how much your workaholic loves to gossip around the water cooler, he or she probably values some quiet time when finalizing a report. Unfortunately, your workaholic's chatty cubicle mate makes silence very rare. Behold: the subtle way for any job fanatic to tell the whole department that he or she is not in the mood to talk about Kathy's relationship problems. The sizable silhouette screams "leave me alone" without saying a word; however, the luxe metallic details will make that special someone the chicest office dweller. 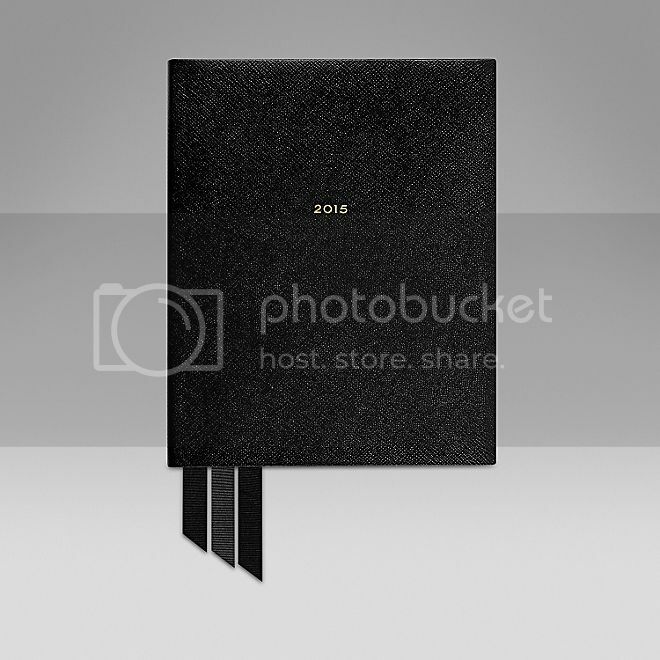 Smythson 2015 Portobello Diary ($305): Constantly on-the-go or chained to the desk, staying organized is key for every workaholic. Otherwise, deadlines, meetings and appointments can slip through the cracks, which is the career obsessed's living nightmare. With a week-by- week layout featuring end notes, this agenda is perfect for mapping out long-term and short-term goals. Is a noir organizer too boring for your recipient? Luckily, Smythson's array of colors and embossed leathers makes the search for an exquisite diary drama-free. 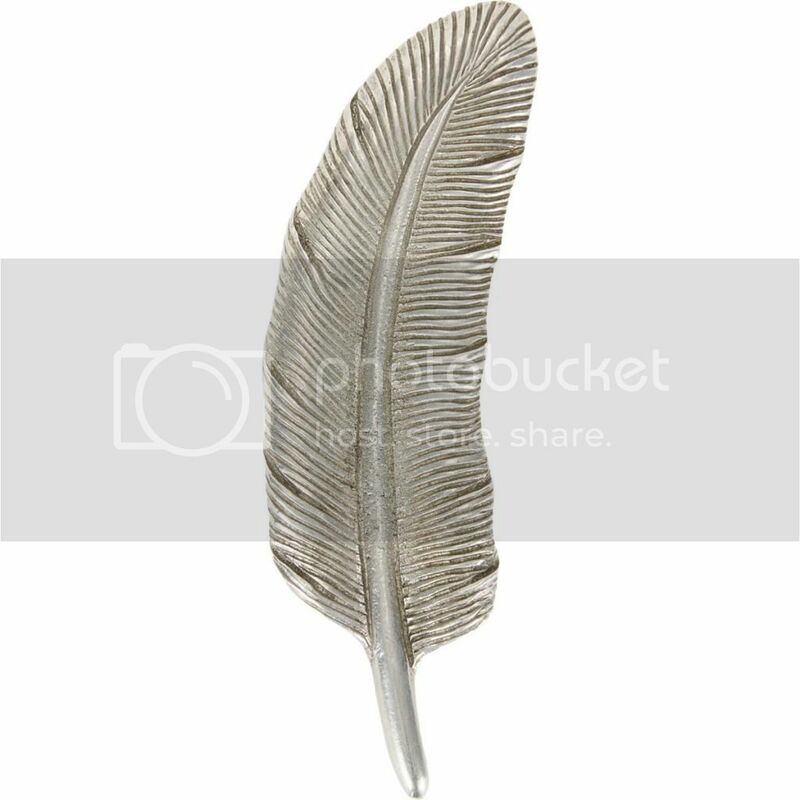 Match Feather Paperweight ($42): "I'm up to my ears in paperwork," your trusty career-crazed friend says after flaking on your dinner plans. Hyperbolic? Probably. Stressful? Absolutely. Soften the blow of too much work with an ultra-stylish paperweight. Next time this workaholic looks as his or her stack of paperwork, at least there will be a reason to smile! Banjo & Matilda Oversized Cashmere Cardigan ($650): Anyone whose work day lasts longer than 9:00AM to 5:00PM knows that a cozy sweater on-site is a necessity. As any office slave's home away from home, staying warm and comfortable at all times is imperative. And does it get any better than 100 percent cashmere? Thanks to you, your favorite worker will be the most stylish and coziest person on the late night shift. 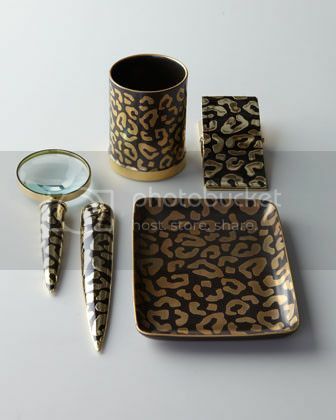 L'Objet Leopard Desk Accessories ($675 for Entire Set): Some people spend months debating and curating their home's interior deisgn, a place where they spend a fraction of their time; however, most of them do not think twice about their office space. Ironic, isn't it? This holiday season, lend a helping hand to your workaholic with some zesty desk accessories. While the funky pattern will immediately brighten up any cubicle, the neutral color palette keeps the leopard print office-appropriate. After the holidays, your workaholic's cubicle mate will feel a little ashamed of his or her generic office supplies. 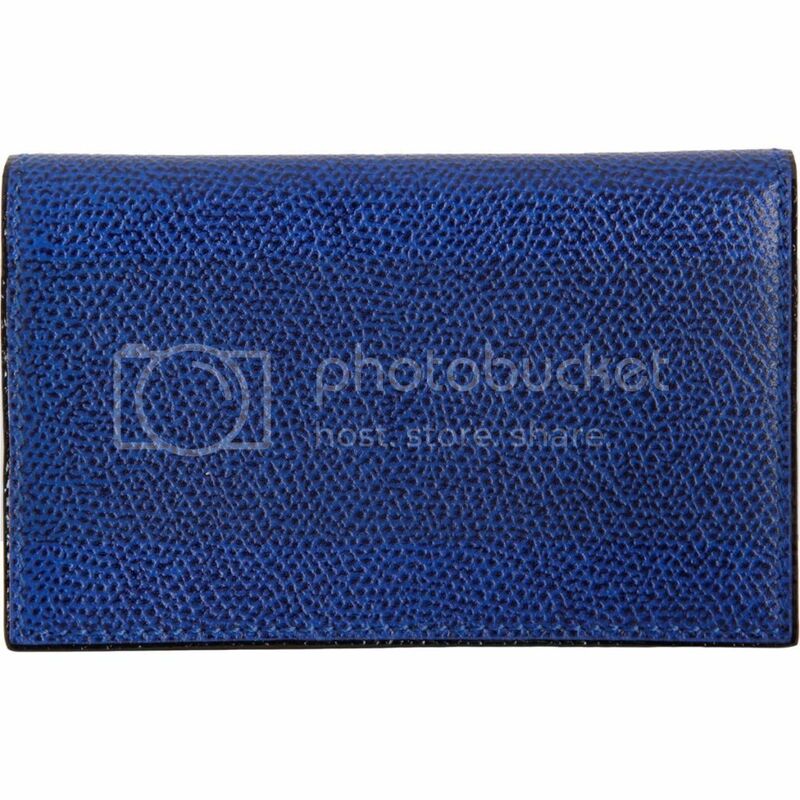 Valextra Business Card Holder ($350): Whether you're content with your job or itching to give your two weeks notice, every workaholic knows that networking is always key. And nothing sounds unprofessional as "I know I have a business card in here somewhere" while digging through your bag or coat pockets. Do your loved ones a favor and give them a gift they didn't know how much they needed until they actually received it. Available in a slew zesty colors, the career connoisseur in your life will endlessly thank you for the gift that keeps on giving. 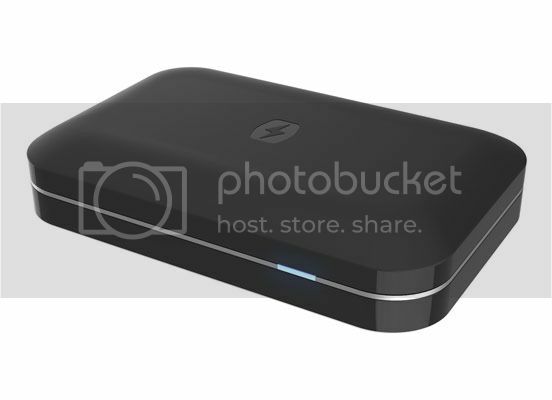 UV Cell Phone Sanitizer and Universal Charger ($60): Identifying a workaholic in the millennium is hardly a challenge. Most talking points include industry jargon nobody outside of the office understands or start with your loved one saying, "So today at work." And let's not forget how glued they are to their phone. Between furiously typing on their keyboard and the frequent business handshake, there is no way this occupational servant's phone is sanitary. It would be a stretch to say you'd be saving a life buy gifting your workaholic with this device; however, you will be making the world a cleaner place. Graf von Faber-Castell Guilloche Rollerball Pen ($275): One can only imagine the frustration, embarrassment and pang of heartache anyone feels when they receive a pen as a present. But with an air of undeniable sophistication, the Graf von Faber-Castell Guilloche Rollerball Pen is a clear exception. A far cry from any generic pen you'd find at your local convenience store, rest assured that your workaholic will most likely use this pen to sign all official, and extremely important, paperwork with this trusty aid. If your career addict also doubles as a pen snob, the Guilloche pen also comes in a fountain and propelling pencil tip. What are you going to get your favorite workaholic this season? Sound off below!